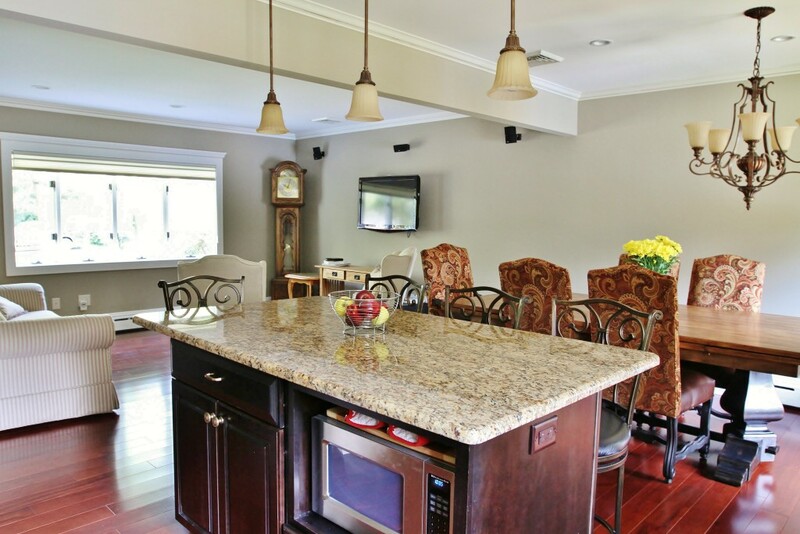 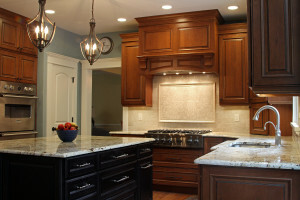 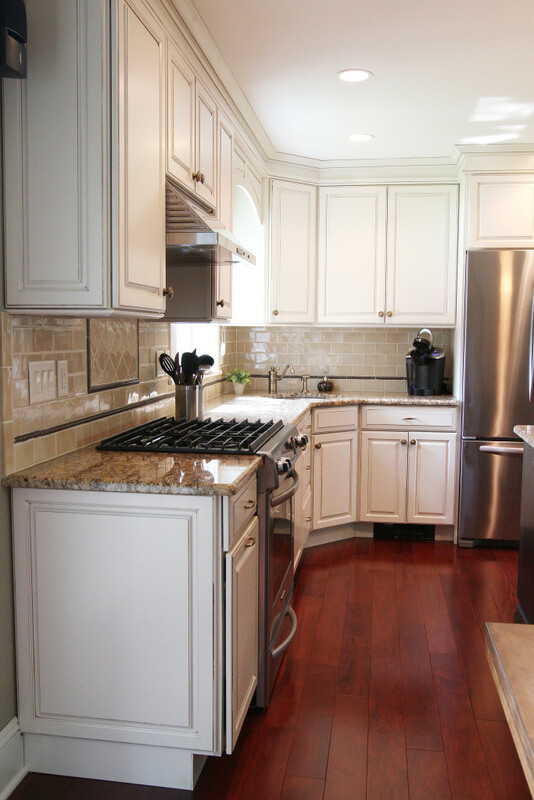 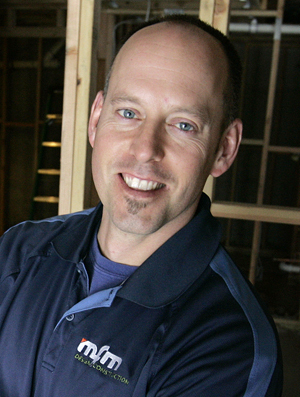 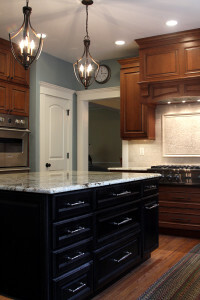 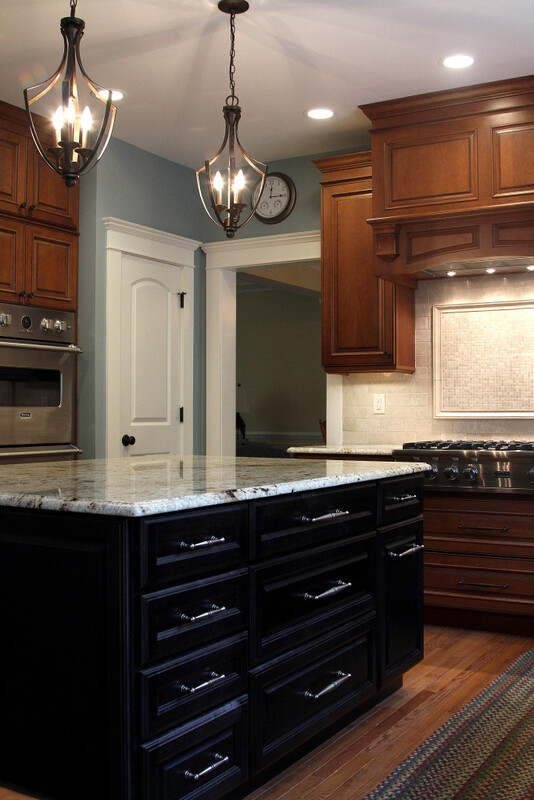 Note: We’re a small team that provides superior quality remodeling services. As such we take on a limited number of projects each quarter. 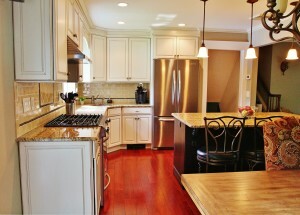 If you’d like to be cooking in your new kitchen for the holidays you need to act now! To get started click the consultation button below.